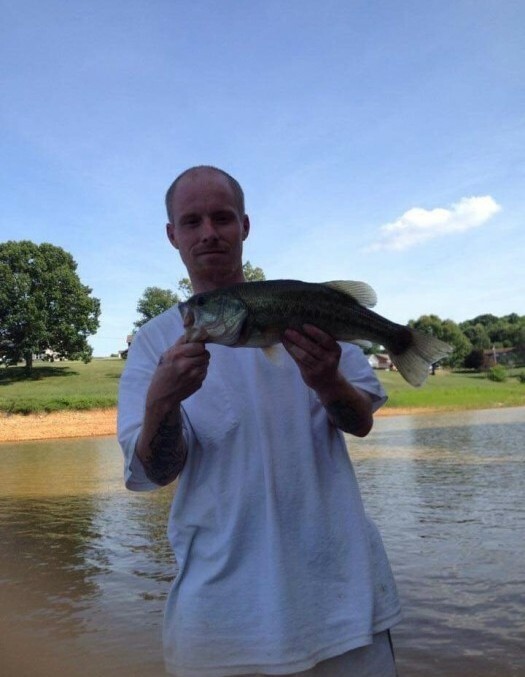 Timothy "T.J." Dale Carroll, Jr.
Timothy “T.J.” Dale Carroll, Jr., age 31, born August 17, 1987, of Morristown, gained his wings on Wednesday, March 20, 2019. He was the kind of man that would do anything he could to help anyone in need, often sacrificing his own needs to do so. He was a selfless and giving man with such an amazing personality. He will be greatly missed. He was preceded in death by his brother, Zach; and mother, Angie; grandparents, Jimmy and Katherine Carroll;. He leaves behind his wife, Brooke; children, Marley, Aby, and Holdyn; He also leaves behind his father and step-mother, Timothy and Jennifer Carroll; three sisters, Nicole Parsons, Summer Carroll, and Baylee Carroll; three brothers, Brandon, Hunter, and Rylee Carroll; as well as many friends that loved him. We will come together to celebrate the life of T.J. on Monday, March 25th at Westside Chapel Funeral Home. Receiving of friends will be from 6 – 8 p.m. with the funeral to follow at 8 p.m. with Rev. Travis Shaver officiating. Arrangements by Westside Chapel Funeral Home in Morristown.